The following post has been written by the Sea Sydney Harbour team to provide information on Vivid Sydney and promote their Vivid Sydney Harbour Cruises. 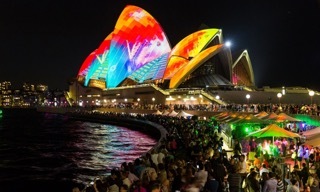 The speculation and travel plans have been happening for some months now, but it’s only recently been confirmed that Vivid Sydney is set to return for 2019! 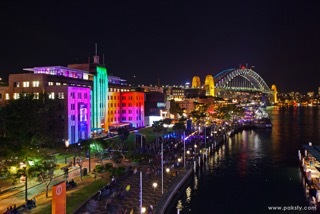 For it’s 11th year running Vivid Sydney is set to dazzle our beautiful city! 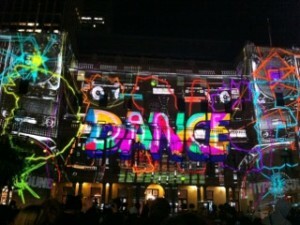 Vivid Sydney is an annual festival of lights, music and ideas. 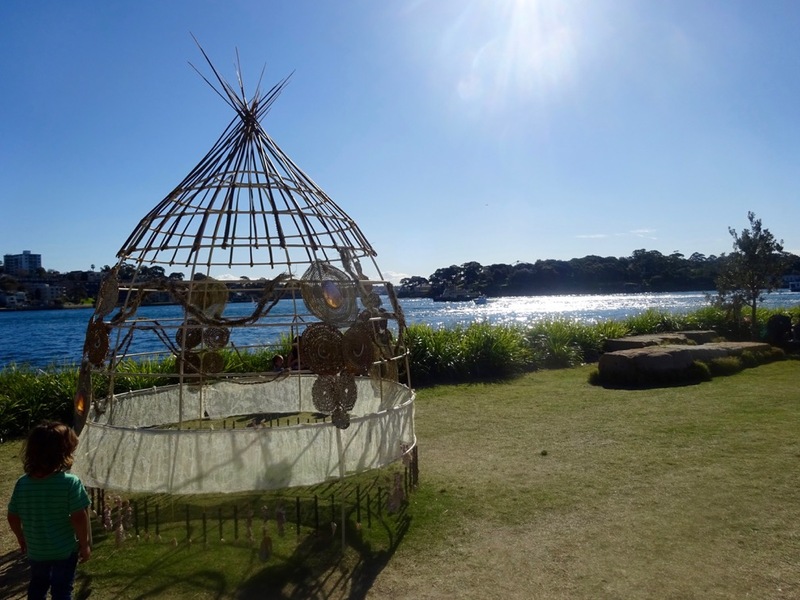 The vibrant outdoor festival attracts millions of visitors to Sydney, with the iconic Sydney Opera House being a key focal point of the festival. The array of light installations around Sydney are amazing, and the water is certainly a great place to experience the festival and fun vibes. 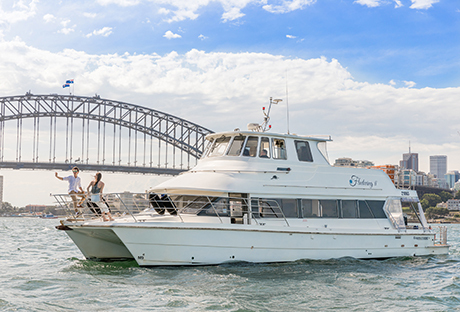 This year Sea Sydney Harbour is excited to announce THE LAUNCH of a NEW INTIMATE HARBOUR CATAMARAN CRUISE on board vessel Fleetwing II. Fleetwing II is a luxury 16 metre motor catamaran cruiser that can accommodate for up to 46 guests. Consisting of four deck areas, with upper and lower deck spaces, a large internal cabin and easily accessible bow area, the vessel can be enjoyed in comfort in all weather conditions. The vessel has a modern and sophisticated vibe, with an on board bar and plenty of room to enjoy the harbour views and Vivid lights. 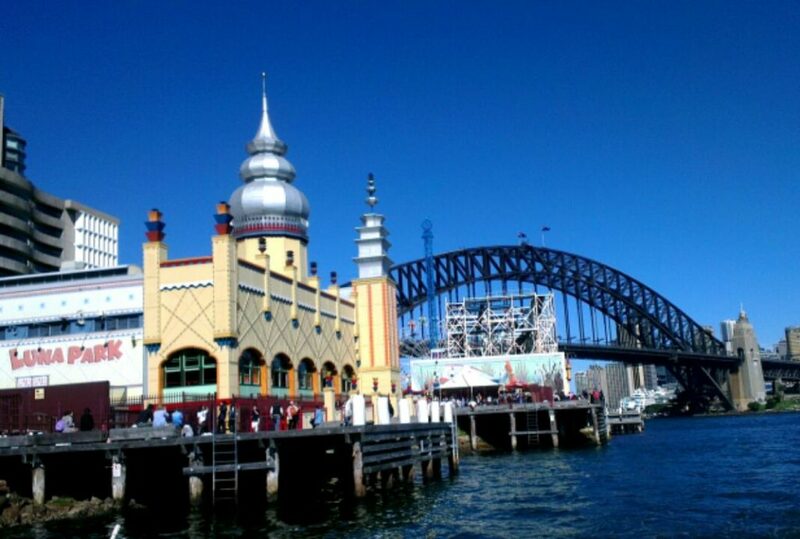 See the spectacular sights and sounds and enjoy the scenic views of Sydney’s enlightened buildings and landmarks. Enjoy the water, see the lights and landmarks and skip the crowds with a harbour cruise departing on Thursday, Friday, Saturday and Sunday evenings throughout the festival period. This intimate cruising experience is perfect to bring along the whole family, or to enjoy with friends or colleagues, as you take in the breathtaking views of Sydney and the spectacular Vivid Sydney light display. DON’T MISS THE BOAT ! As the festival continues to grow each year there are more and more sites to see from the water and harbour cruises are becoming a popular way to see the lights. 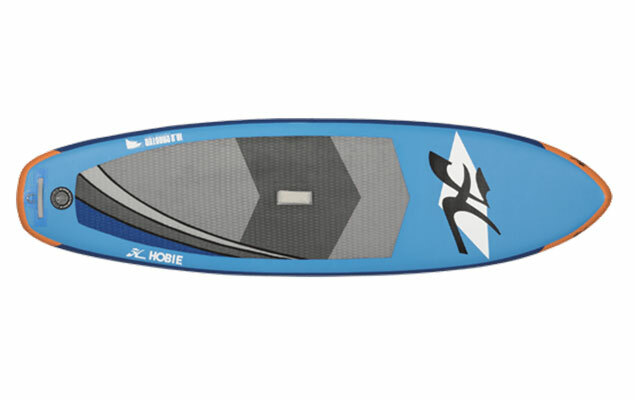 No more walking through the crowded streets – jump on a boat and experience the fun from the water! Vivid Sydney 2019 runs from Friday 24th May through to Saturday 15th June 2019. Secure your ticket on board and be sure not to miss the boat! 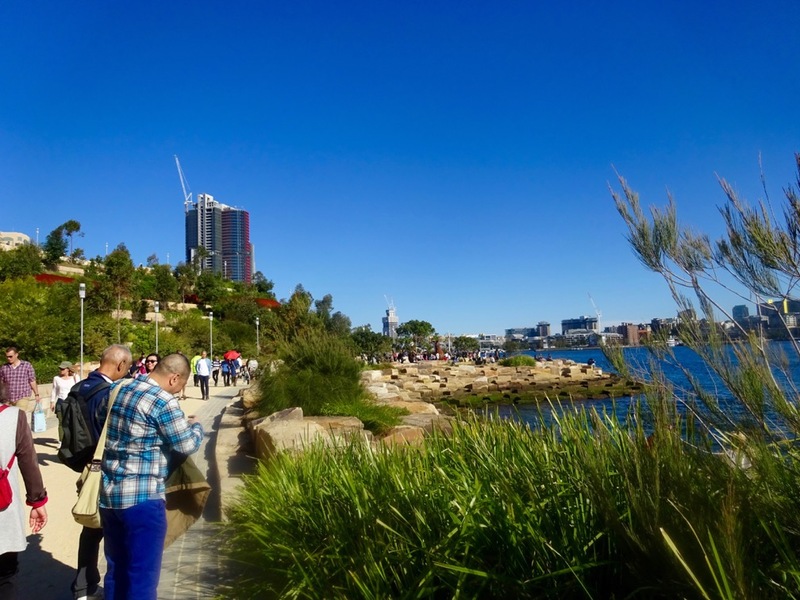 Posted on March 13, 2019 March 11, 2019 Author AnnCategories All, Celebrations, TravelTags boat, boating, celebration, entertainment, festival, fleetwing II, fun, ideas, kirralee, light festival, lights, nautical, nevaeh, on a boat, sea sydney harbour, sydney, sydney harbour, vivid, vivid festival, vivid sydneyLeave a comment on VIVID SYDNEY IS BACK ! 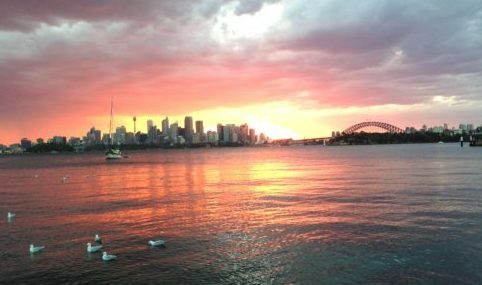 Captain Frank has been skippering vessels on Sydney Harbour for a number of years now and his knowledge of the harbour is vast. However last year he began exploring the harbour with a tourist cap on his head and he discovered some new and fun facts about the iconic Sydney Harbour Bridge. 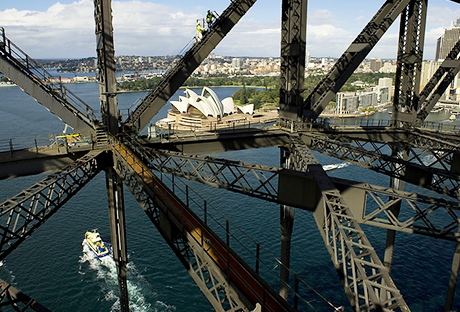 Also known as the ‘Coathanger’, the bridge is iconic to Sydney Harbour and the views from the water are outstanding. 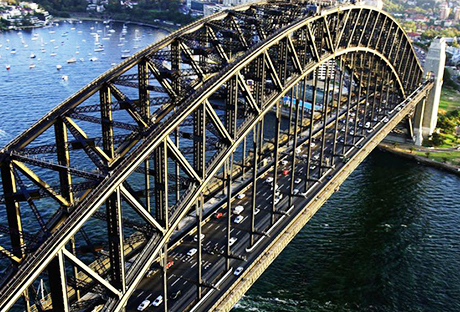 It is the world’s largest steel arch bridge and one of Australia’s most well-known and photographed landmarks. 1. The Harbour Bridge is actually an optical illusion. Despite the bridge looking to be curved each piece that makes up the bridge is actually straight. 2. The top of the Sydney Harbour Bridge arch actually rises and falls about 180mm (18cm) due to changes in the temperature! There are special hinges in the arch top that allow for this movement. 3. 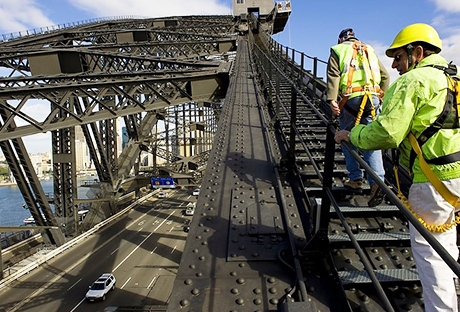 Ever wondered why the Sydney Harbour Bridge is grey? When the bridge was built, grey was the only available colour in a large enough quantity to paint the entire span of the bridge. 272,000 litres of paint were required to give the bridge its initial paint. 4. Before the opening of the bridge in 1932, up to 96 steam locomotives were positioned in various ways to test the load capacity of the bridge. With the Sydney Harbour Bridge now carrying eight vehicle lanes (more than 160,000 vehicles cross the bridge daily), two train lines, a footway and a cycleway, as well as providing the opportunity for Sydney locals and visitors to climb the top of the bridge, imagining Sydney without this icon is not even possible! 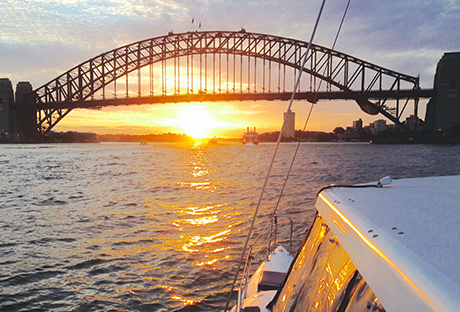 The views from the water are absolutely stunning and no matter how many times Captain Frank and the team cruise under the Sydney Harbour Bridge, it is still amazing and its wow-factor stands strong. 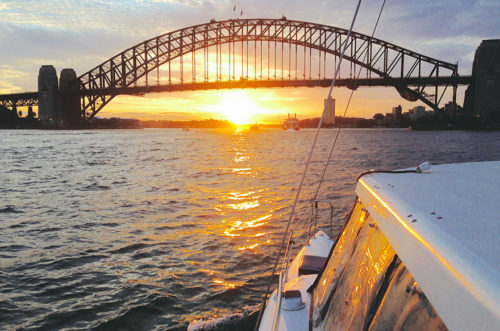 You can join Captain Frank and the team on either a private booking or a scheduled harbour tour – we guarantee Sydney Harbour and the views from the water will impress you! 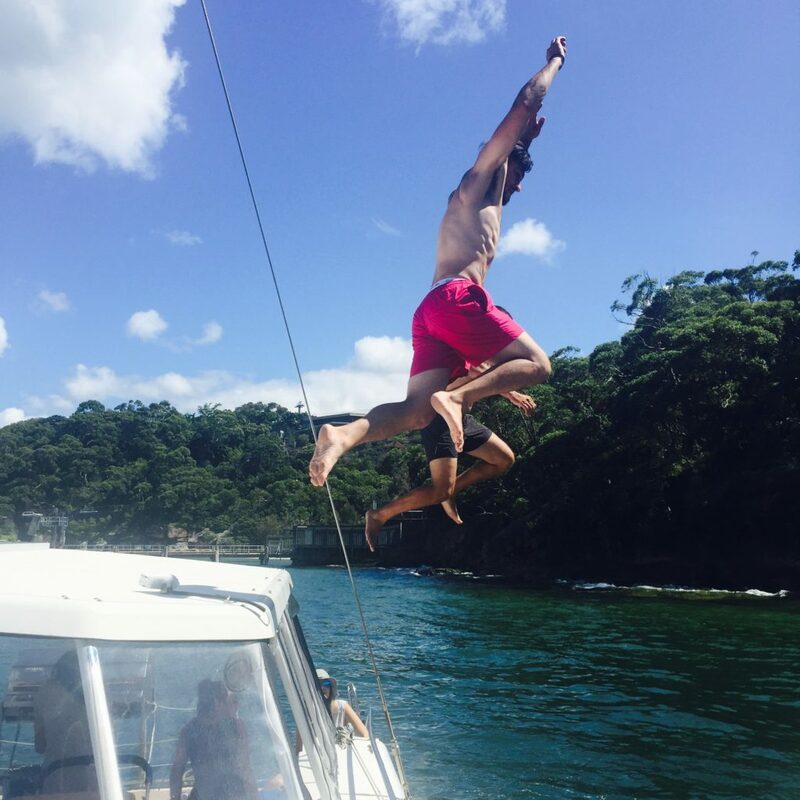 Posted on December 8, 2016 April 25, 2018 Author AnnCategories Activities, All, TravelTags boat, boating, cruise, fun, harbourcruise, nautical, on a boat, paddleboards, party, sea sydney harbour, sport, summer, summer fun, SUP, sydney, sydney harbour, water sportLeave a comment on JUMP (OR PADDLE) ON BOARD! It’s back… bigger and brighter than ever!! +5 for the 5 stars that this festival deserves – a true 5 out of 5 star rating!! And +5 for the additional 5 nights that the festival will run for in 2016!! The longest ever Vivid Sydney Festival will shine for 23 nights, illuminating Sydney Harbour, new and much-love precincts, and hosting vibrant music performances and big ideas talks. The festival runs from Friday 27th May through to Saturday 18th June 2016. 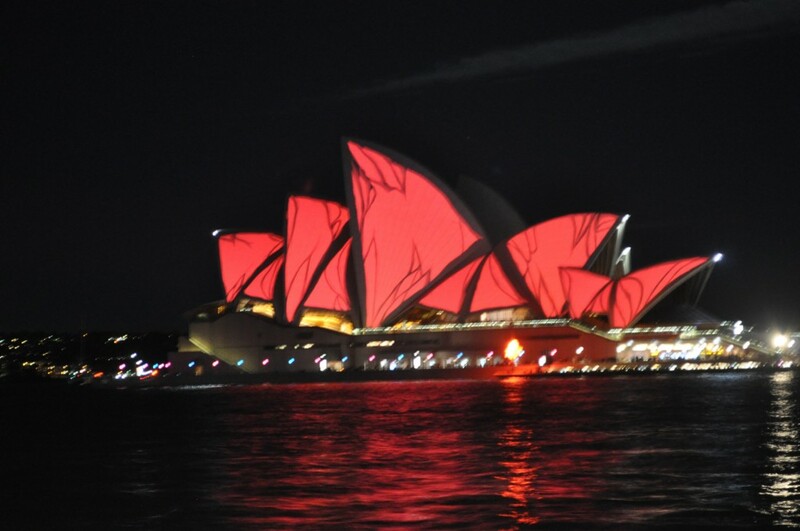 The sails of the Sydney Opera House will continue to be a key feature of the Vivid Lights festival and will transform into an animated canvas of the oldest Australian Indigenous art. Vivid Sydney’s brilliant lights also return to Chatswood, Central Park, Darling Harbour and the Australian National Maritime Museum, Martin Place and new precinct The Galeries, which becomes the festival’s first indoor precinct. 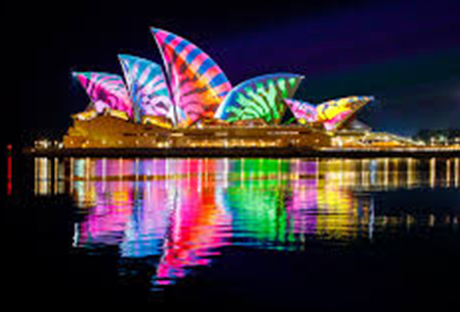 Treasured attractions, yet new additions to the festival include Taronga Zoo and the Royal Botanic Garden Sydney, which will light up during Vivid Sydney in celebration of the monumental anniversaries both celebrate in 2016. 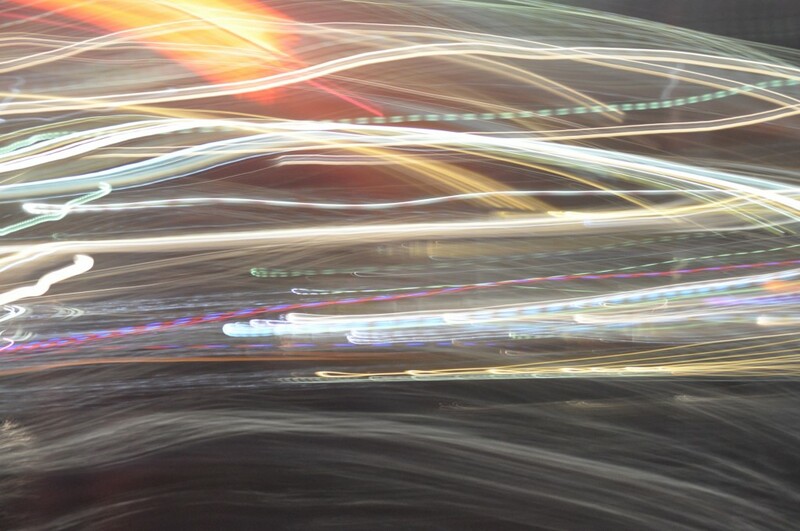 Beyond Vivid Lights, Vivid Music will pulse through the city with new sounds and venues in the line up. Vivid LIVE at the Sydney Opera House will unleash a series of incredible acts and storytellers, shaping the creative landscape for upcoming artists, who will headline Vivid Ideas. Cruise with colour and creativity and experience the 5 star Vivid Sydney Festival from a prime location cruising Sydney Harbour. 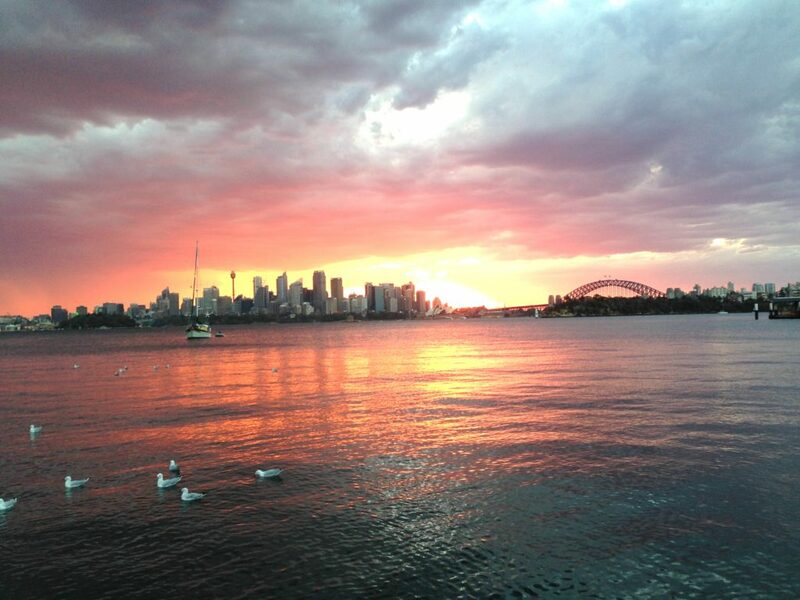 See the spectacular sights and sounds and enjoy the scenic views of Sydney’s enlightened buildings and landmarks. 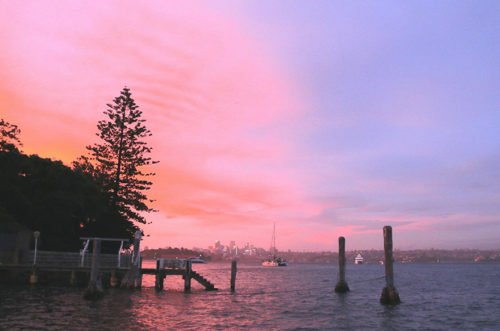 Aboard Kirralee, there are indoor and outdoor areas for viewing the light displays, so skip the crowds and experience the festival on a boat with Sea Sydney Harbour. Ticketed cruises run for 1.5 hours and there are various departure times on each Thursday, Friday, Saturday and Sunday evenings throughout the festival. Cruises will also be running on the public holiday Monday 13th June. Light refreshments and soft drink will be provided. Passengers can choose to BYO alcoholic beverages. No corkage fees apply. 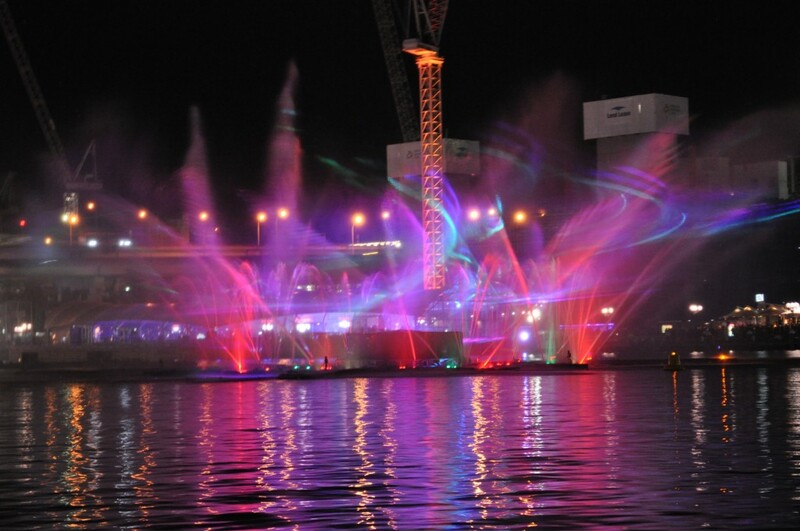 Vivid Harbour Cruises are perfect to bring along the whole family and enjoy breathtaking views of Sydney and the spectacular light display! • 1.5 hour charter aboard The Kirralee with an experienced skipper and deck hand/host. An intimate cruising experience with maximum passenger numbers of 30. Named Australia’s best tourism event for 3 consecutive years, this festival is not to be missed!! Why not experience Vivid Sydney aboard a harbour cruise with Sea Sydney Harbour. Cruise with colour and creativity and enjoy 5 star views of Sydney’s iconic buildings and landmarks bathed in bright lights and vibrant colours. 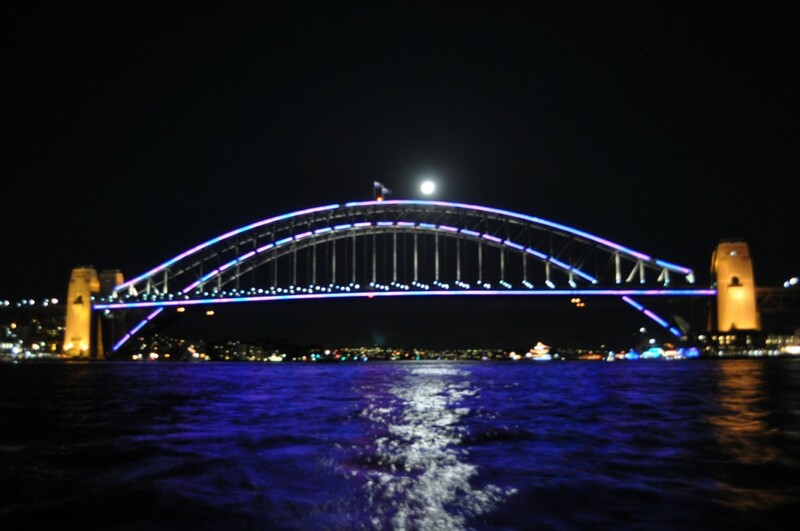 Find Sea Sydney Harbour on Facebook, like our page and follow the ‘Vivid Sydney Festival 2016 Harbour Cruises’ event to discover the latest information and keep up to date on ticket availability. We can’t wait to hear from you!